The PowerSafe gauges combine our patented DirectDigital™ O2 sensor control technology with application specific sensors, an OLED display, and a smart safety override circuit for your high performance vehicle. Our PowerSafe technology can disable your factory or aftermarket boost control solenoid forcing the system to spring pressure. In nitrous applications, our PowerSafe technology will disable your nitrous solenoid to keep your engine safe. 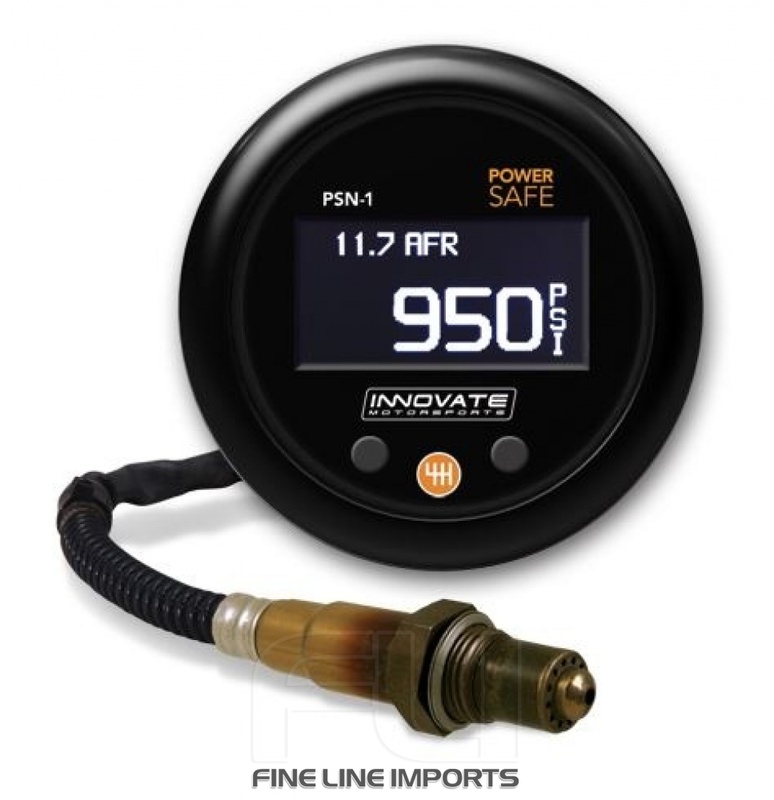 The PowerSafe gauges offer the looks, safety and performance enthusiast’s demand!